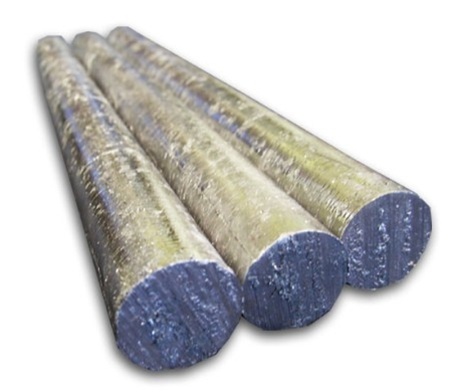 Offering you a complete choice of products which include lead rods, lead ingots, lead sheet, lead pipes and lead strips. Lead is a very soft, heavy metal with a bright bluish white luster when freshly cut, but tarnishes to dull gray when exposed to air. It is toxic, highly malleable, ductile, and a poor conductor of electricity. Lead is very resistant to corrosion; that's why lead pipes bearing the insignia of Roman emperors, used as drains from the baths, are still in service. 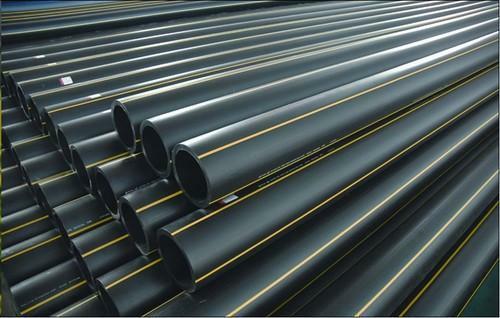 It is used in containers for corrosive liquids (such as sulfuric acid) and may be toughened by the addition of a small percentage of antimony or other metals. 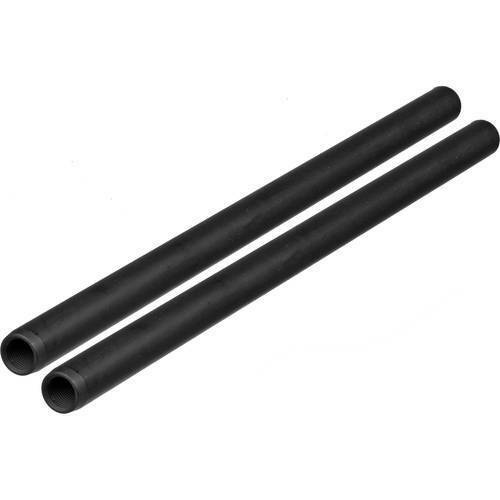 The Lead Rods may be used for industrial applications as well as Science experiments. It is a valuable addition to any collection of metals and chemicals. Leading Lead Sheet Suppliers. 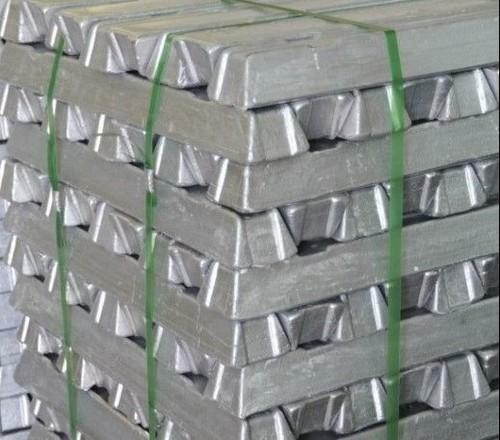 Lead Sheets are important product made from Pure Lead / Lead Alloy. Lead Sheets have major importance in chemical and related industries as Lead Metal being resistant against wide range of chemicals. 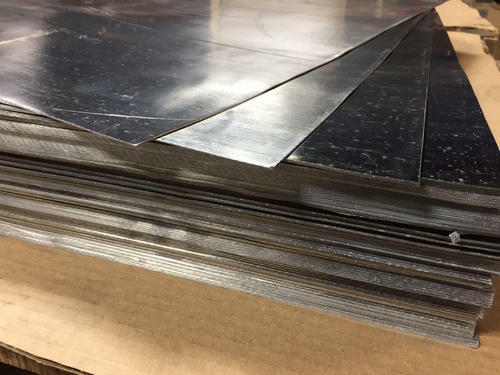 Knowing the exact specifications of clients, we manufacture and supply a wide range of Lead strips in accordance to it. Ergonomically designed as per international industrial standards, our Lead strips are acclaimed for application specific construction and optimum performance. One can avail these Lead strips in various standard sizes and specifications as per the customers’ demands. The entire range of Lead strips offered by us is quality checked on various parameters before they are final delivered to clients.